Award-winning chef, writer and television personality Anthony Bourdain has died in an apparent suicide, according to CNN. He was 61. CNN confirmed his death in a statement Friday. CNN reported that Bourdain was in France working on an upcoming episode for his show when he was found unresponsive in his hotel room Friday morning. Police in Strasbourg, France, where Bourdain was reportedly on location, told ABC News they "did not immediately have information about the death." 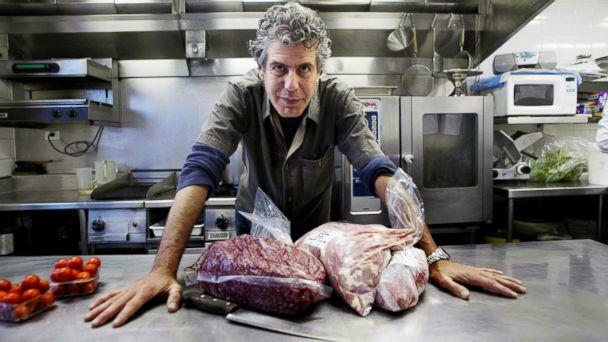 Chef Anthony Bourdain from New York in Sydney in this March 17, 2005 file photo. Bourdain authored several other nonfiction books on the culinary industry as well as accounts of his world-travel and food adventures. 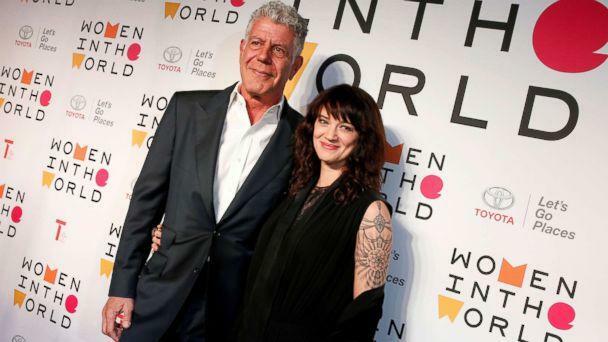 Before "Parts Unknown," Bourdain hosted a TV show called "A Cook's Tour" on Food Network and then "Anthony Bourdain: No Reservations" as well as "The Layover" on the Travel Channel.